Don't know where to drop off all your returnable (i.e., cash back) cans and bottles? 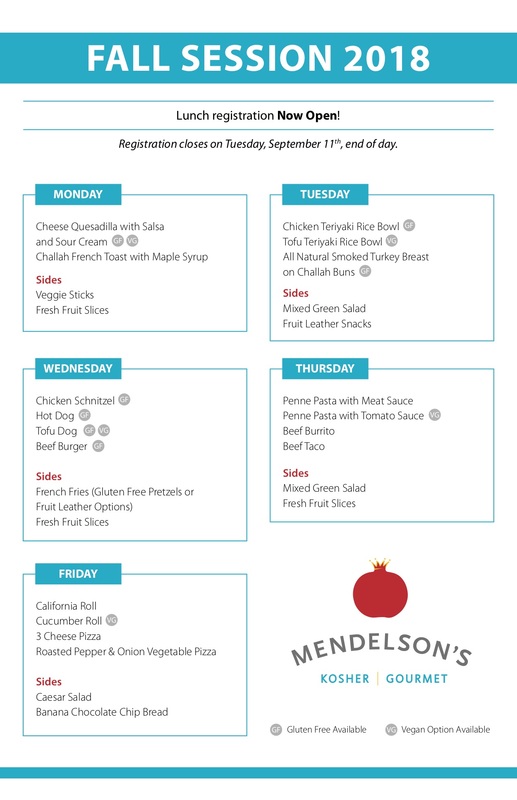 VTT's Grade 6 Chesed Club and Grade 3 Earth Savers Club will take them off your hands. 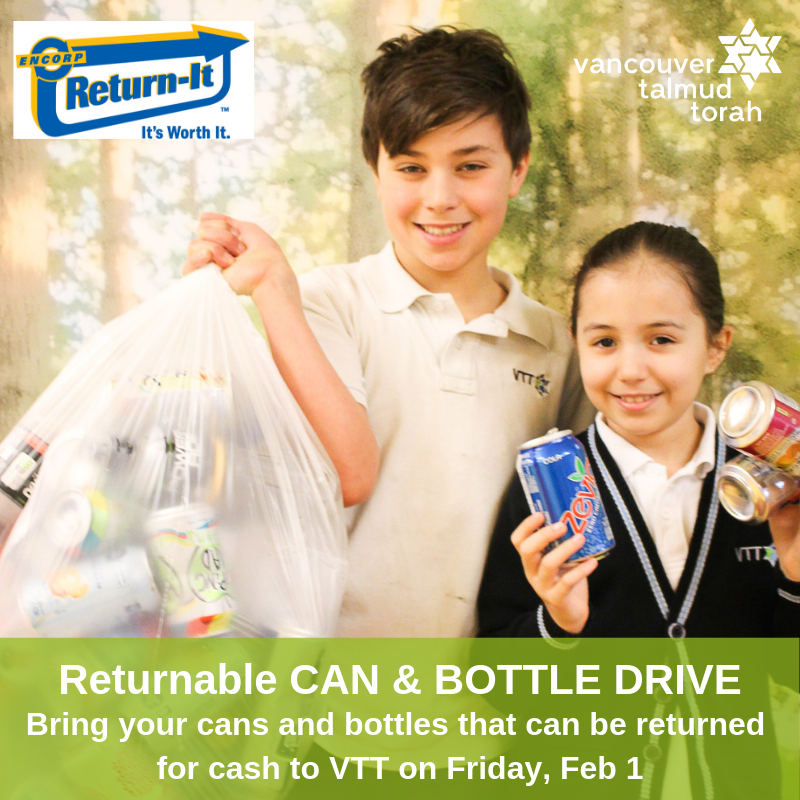 Bring your cans and bottles to VTT next Friday, February 1 to our drive. The more we collect, the more credits we earn!